Travel to Cuba is approved for all participants on this tour who will be part of a group people-to-people educational travel authorized under the new US regulations as of June 16, 2017. 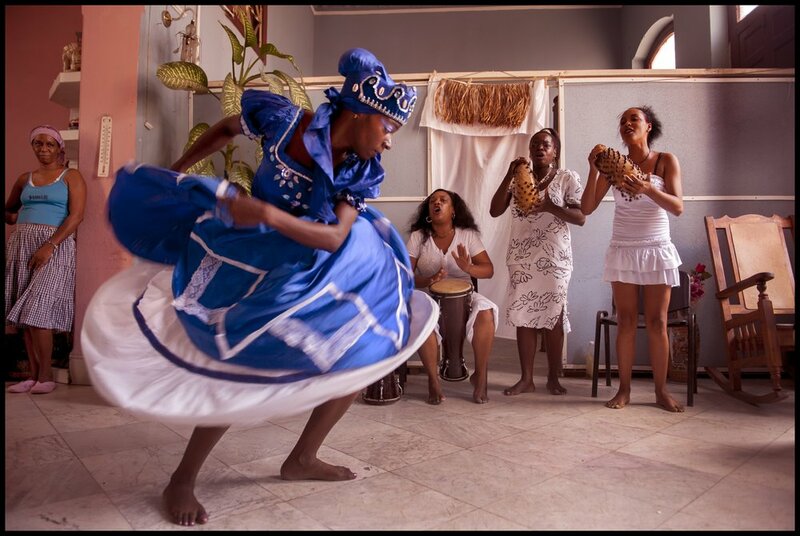 This tour, led by Peter Turnley, is organized and operated exclusively by Cuba Cultural Travel, a licensed US tour operator with more than 20 years of experience leading tours to Cuba. 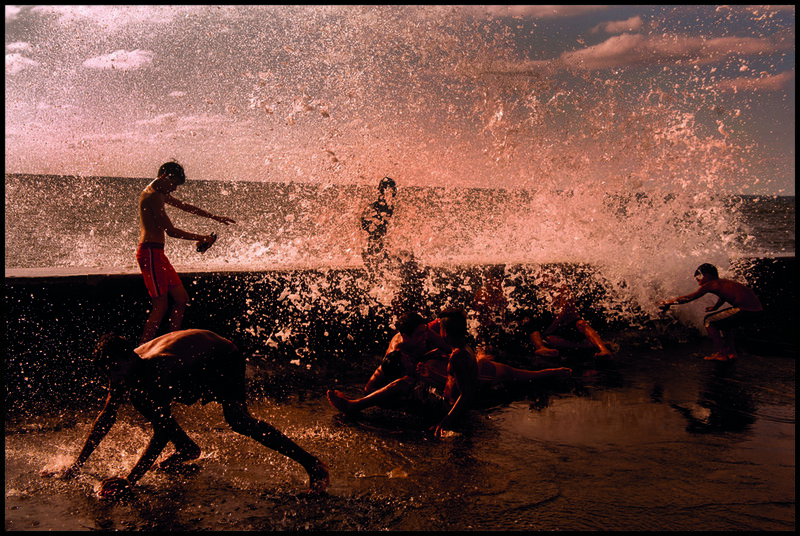 Package includes hotel in Havana, air travel roundtrip Ft. Lauderdale-Havana, visa, three local guides, transportation in Cuba, several group meals, exciting daily photographic itinerary, photographic workshop, and critique sessions led by Peter Turnley. Each workshop takes place in Havana, with an exciting day trip outside of Havana to Viñales. To register please email Laura Adams of Cuba Cultural Travel, who handles all registration, hotels, travel, visas, and payment. Please be sure to indicate in your email the date of the workshop that you are interested in attending. 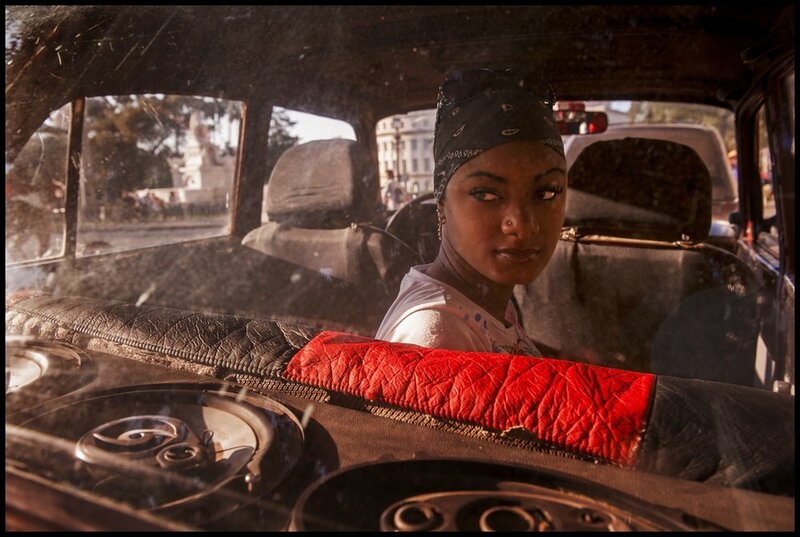 Peter Turnley is excited to announce a once in a lifetime opportunity that many photographers have long been waiting for: the opportunity to visit, photograph, and interact with the daily life of Havana, Cuba. This trip includes two day-trips outside of the city, to the tobacco region of Viñales and to the painteresque fishing village of Cojimar. This seven-day trip, led by Peter Turnley, is operated by Cuba Cultural Travel, a US tour operator authorized to conduct group travel to Cuba. If you are interested, you will want to register as soon as possible to reserve a spot for this exciting unique photographic experience. Each program will be limited to 12 participants. 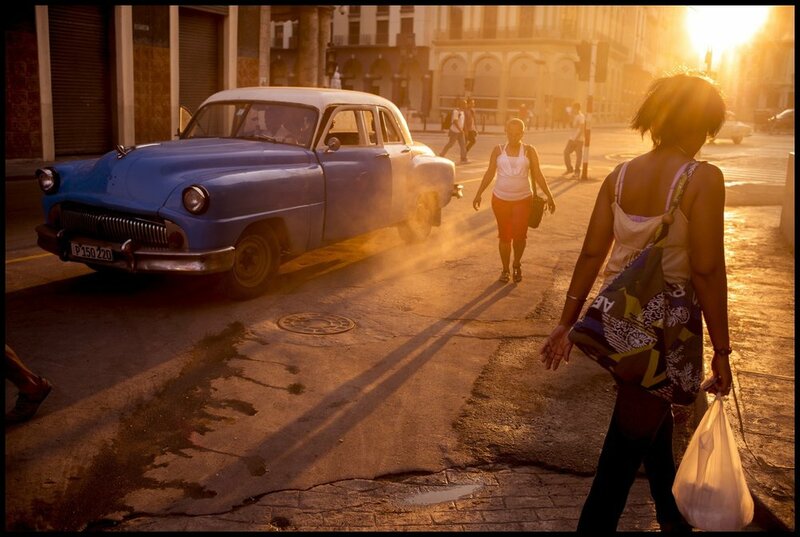 Led by one of the world's most renowned photojournalists, who has made many previous trips to Cuba, this is a unique opportunity for photographers to visit Havana, Cuba and engage in people-to-people experiences with the Cuban people. This will be an opportunity to make a portfolio of photographs of this amazingly human, vibrant, and passionate people and culture. This educational exchange offers participants the chance to be a part of the amazing spirit and passion for living the Cuban people have to offer. During the seven-day trip, photographers will have a daily itinerary which will include visits to one of the best outdoor salsa clubs in Latin America, a famous ballet school, a modern dance troupe, a boxing gym, a visit to an elementary school, markets, santeria religious ceremonies, the community of Regla, day-trip to the tobacco region of Viñales, with a side-trip to the famous fishing village of Cojimar. There will be walks through Havana Vieja, Central Havana, along the Malecón, along the Prado, to Revolutionary Square, and many other neighborhoods of Havana. Aside from the daily exciting visual itinerary, photographers will have plenty of free time to explore on their own. 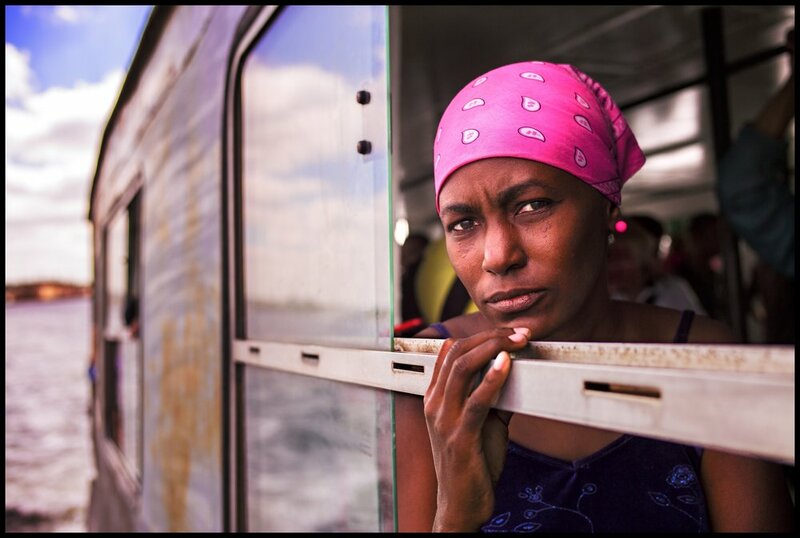 Photographers will have at their disposal at all times three wonderful local Cuban photographer guides, translators, as well as Peter Turnley to accompany them. Turnley's team will help participants at all times interact with the daily life of the Cuban people. This program, led by photojournalist Peter Turnley, is organized and operated exclusively by Cuba Cultural Travel, which was is licensed by the United States Treasury Department's Office of Foreign Assets Control to engage in the travel-related and other transactions incidental to its travel program and to authorize United States persons to travel on those programs under Cuba Cultural Travel's auspices. This program will be led by a U.S. staff member of Cuba Cultural Travel. Cuba Cultural Travel is located at 1215 El Paisano Drive, Fallbrook, California, 92028, Tel. 760.645.3269. You may contact them at any time. 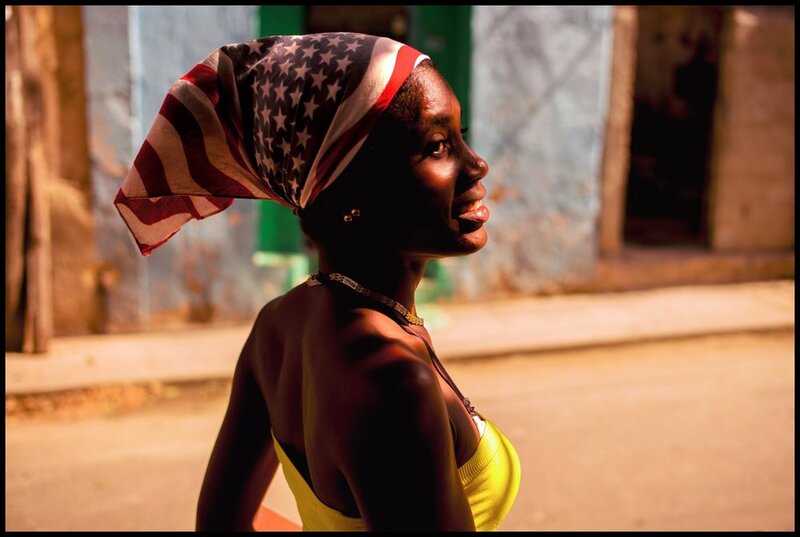 Photographers will have the daily opportunity to explore and photograph the neighborhoods of Havana and engage in person-to-person activities with Cubans and their everyday life. 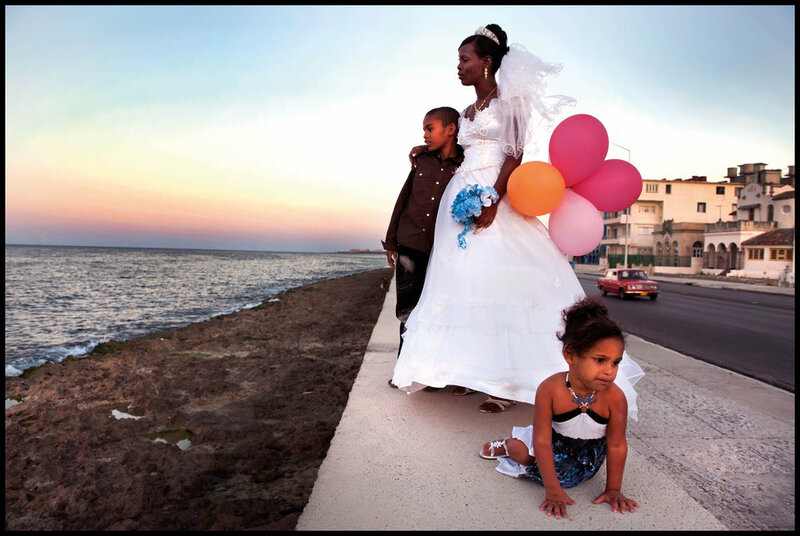 Daily presentations and lectures will be led by Peter Turnley and others, and the photographers will be offered a rich schedule of visits to fascinating aspects of Cuban life related to education, arts and culture, photography, music, dance, and food. Presented with a very exciting mix of activities and group shooting opportunities, as well as the possibility for the photographers to make their own personal explorations, participants will visit many of the fascinating Havana neighborhoods, markets, witness great dance and hear great music, visit a boxing gym, one of the Caribbean's most amazing cemeteries, churches, schools, and much more. During the week, Peter Turnley and the participants will be assisted by 3 English-speaking Cuban photographers who live in Havana and will help as local guides and translators. There will be daily group photo review sessions of the participants' photographs and we will finish with a final show with each participant presenting a 15 image photo-essay/portfolio to be edited with Peter Turnley. Photographers joining will leave as a group on a charter flight from Ft. Lauderdale to Havana, and stay for six nights and seven days. The group will stay at The Hotel Sevilla. The group will return together to Ft. Lauderdale. This price includes tuition, roundtrip airfare from Ft. Lauderdale to Havana, single accommodations for six nights in Havana, breakfast daily plus two group dinners, two group lunches, one evening of entertainment, airport transfers, all visas and licenses, and tuition. A $45 application fee will also be charged. Airfare to Ft. Lauderdale and hotel accommodations in Ft. Lauderdale are not included. 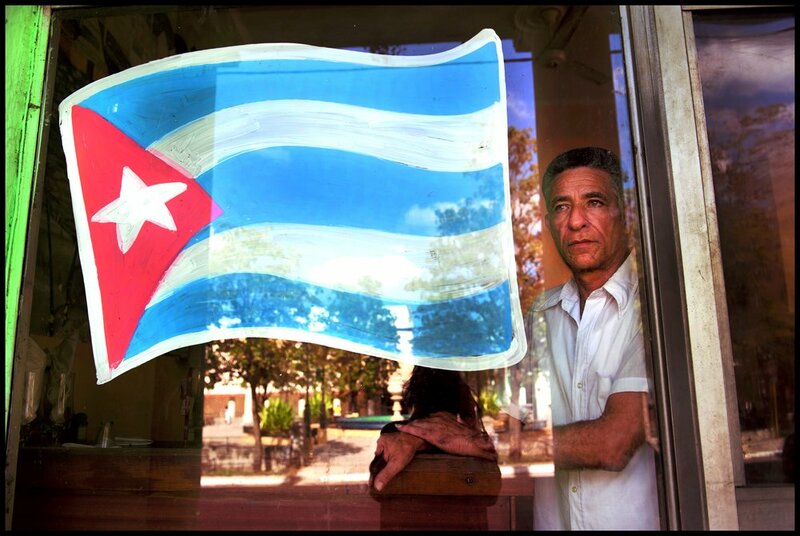 Cuban Authorities have mandated that all tourists entering Cuba carry health insurance and emergency evacuation coverage. This coverage is included as part of your airfare through the charter company. This coverage will pay your medical expenses up to 25,000 CUC and pay up to 7,000 CUC for repatriation or transportation. Any optional event that requires an admission fee. Such as museums, night clubs, a baseball game, etc. Meals and beverages - except breakfast at the hotel and the two group dinners. Individual guides and translators Individual transportation within Cuba for optional activities. All expenses of a personal nature such as room service, phone, mini-bar, laundry, internet access, etc. Airport Taxes upon departing Havana, CUC 25 (USD 30.00). Tips for drivers, guides, hotel staff, restaurants, etc. Travel/cancellation insurance. Any excess baggage charges. Cost of obtaining a passport. Any additional cost(s) not included in the itinerary. A companion price has been designated for particpants who would like to bring along a non-photographing spouse or partner. Companions will need to participate in all group activities, and may attend, but will not participate in photographic review sessions. Anyone wishing to participate fully as a photographer must pay the full participant fee. Enrollment: 12 maximum. Spots will be held on a first come basis. It is expected that there will be high interest in this trip so if you would like to hold a spot; it is recommended that you send an email stating your intention to attend to Laura Adams of Cuba Cultural Travel. Note: Participants will be required to make their own travel arrangements for arriving to and from Ft. Lauderdale.